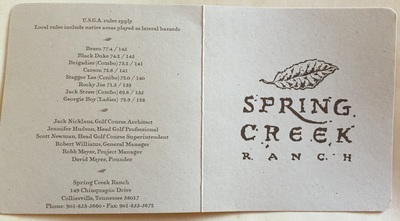 Spring Creek Ranch has always been and will always be about the natural beauty of the land that boasts a unique golf course. The land was once a thriving ranch, and almost all of its original terrain has been preserved in our Jack Nicklaus Signature golf course with minimal earth movement. 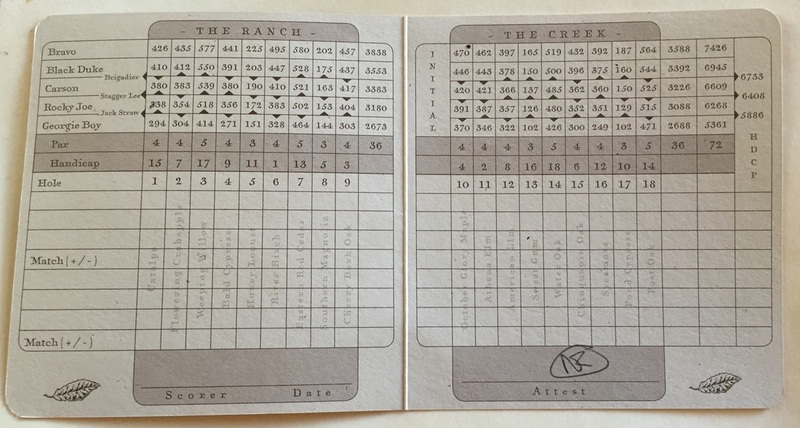 Whether the challenge of the double fairway on the third hole, or the meticulously-manicured grounds around you, playing Spring Creek Ranch often grants a sense of profound satisfaction for those who enjoy golf. 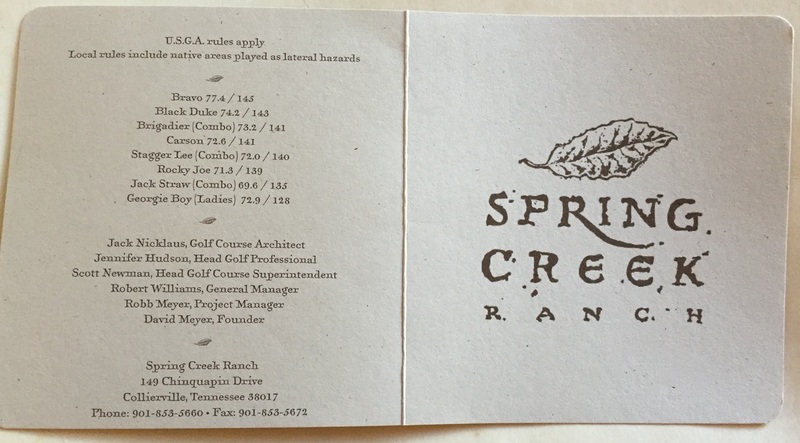 "WHEN YOU VISIT SPRING CREEK RANCH, YOU NO LONGER FEEL LIKE YOU’RE IN MEMPHIS, OR THE MID-SOUTH FOR THAT MATTER. "The solitude on our Jack Nicklaus Signature golf course is unparalleled. You will not encounter power lines or hear trains. 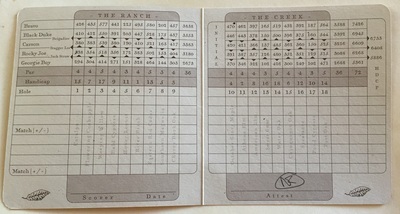 There are virtually no houses visible from the course. On some days you may never see another golfer throughout your round, but our staff is always ready to assist you no matter where you are or what you may need. From the moment you enter the gates through the end of your stay, you will find our service standard is unsurpassed.